Brand new battle mechanics: including Soul Charge and Reversal Edge - a powerful counterattack! Have the perfect fighter in mind? 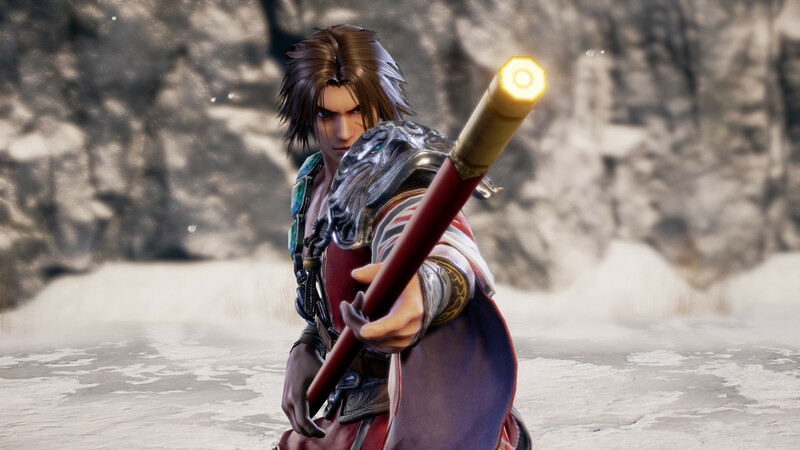 Design your own in Soulcalibur 6’s character creator. 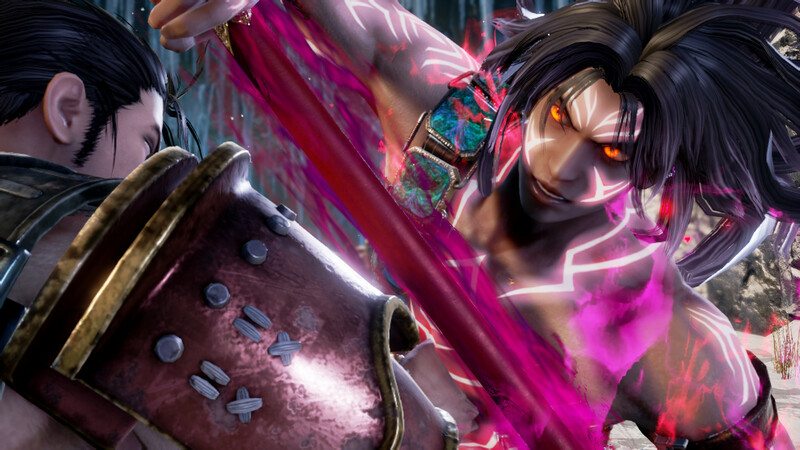 Inferno, the boss from the original Soulcalibur game is now a playable character in Soulcalibur 6! 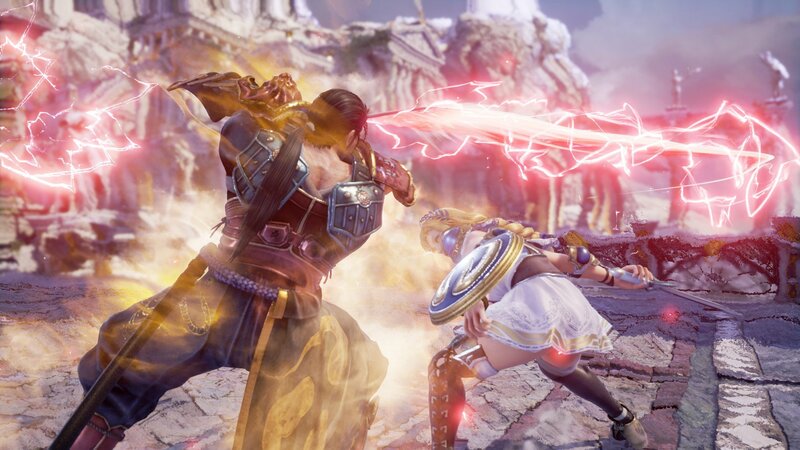 What's included with Soulcalibur VI? Is there a region lock for Soulcalibur VI? 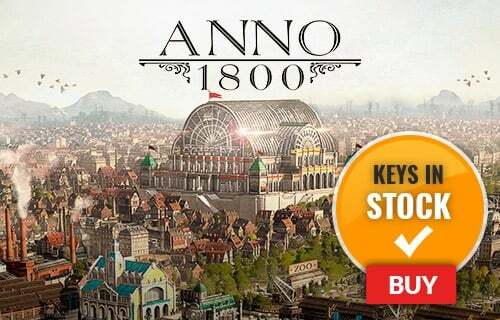 How will I receive my instant download key for Soulcalibur VI? 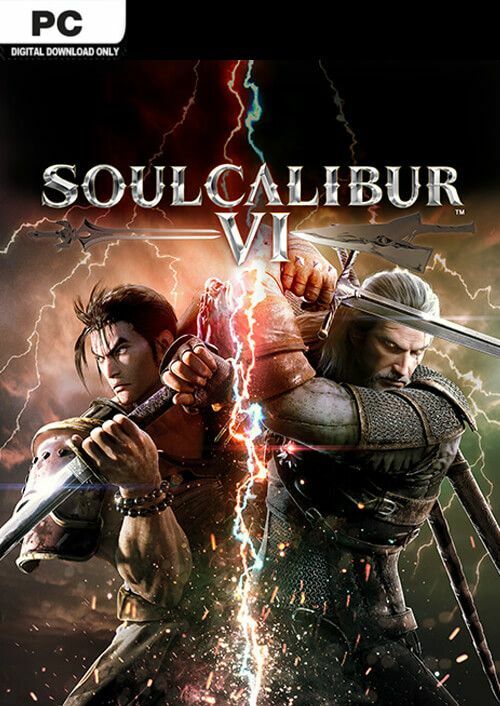 How will I activate my key for Soulcalibur VI on PC? Do battle with 3 brand new characters in Soulcalibur 6 - including Geralt of Rivia from The Witcher series! 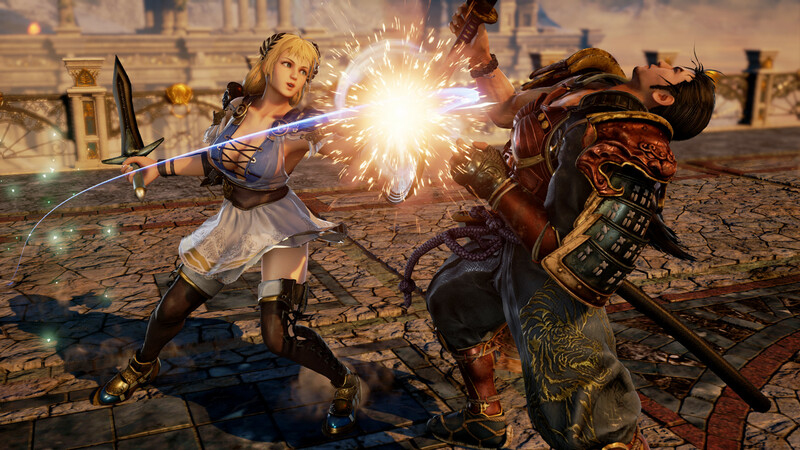 Soulcalibur 6 features an assortment of new game modes; from single player campaigns to online multiplayer. 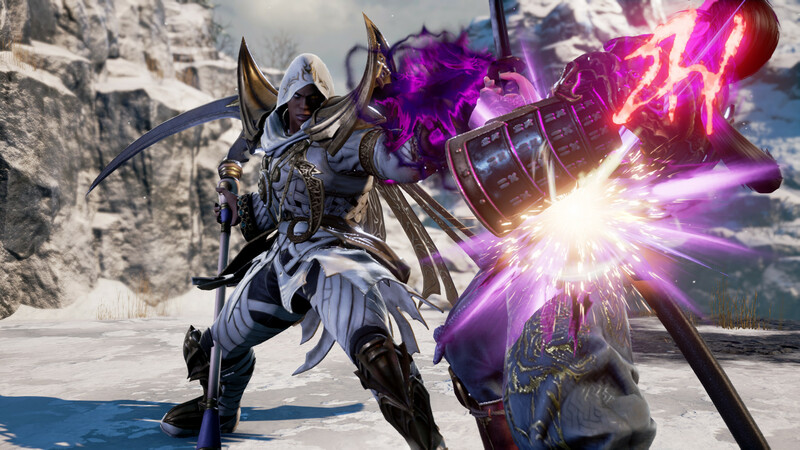 Design your own custom fighter in Soulcalibur VI and use them to battle in Libra of Soul, one of two single-player story modes. Counterattack you opponents with Reversal Edge! 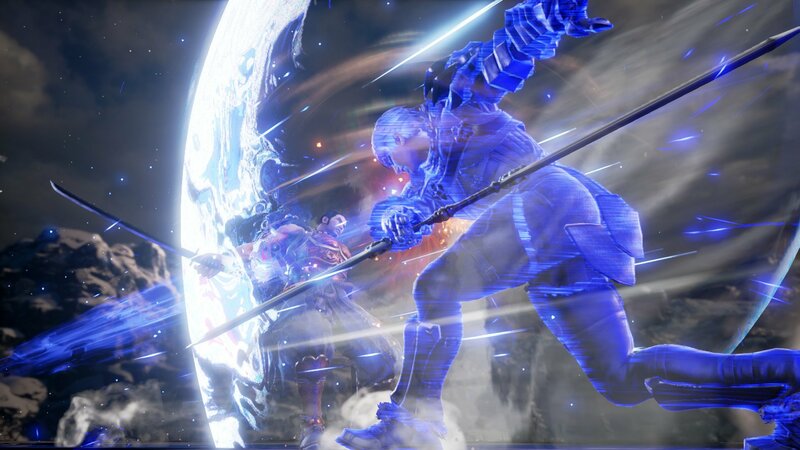 This new game mechanic sends fighters into a temporary cinematic stand-off. Classic fighters will return, and new guest characters might arrive too, in in Soulcalibur VI's new DLC coming soon. 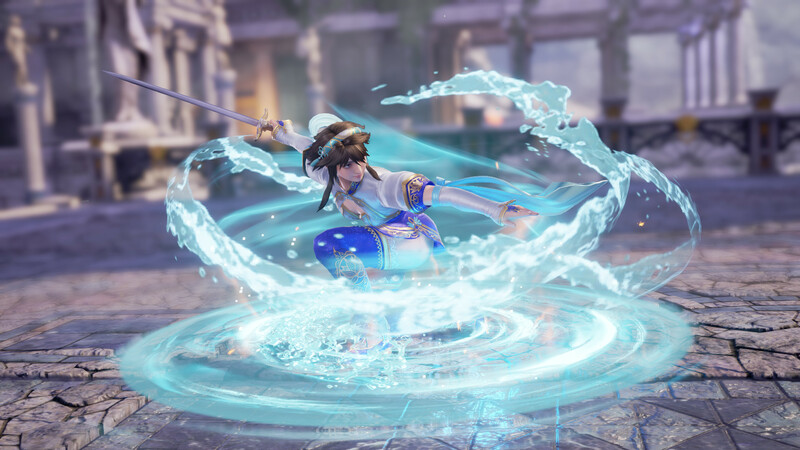 Want to get a free key to play Soulcalibur VI 6 or another title? 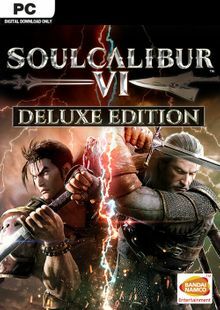 What are the system requirements for Soulcalibur VI?